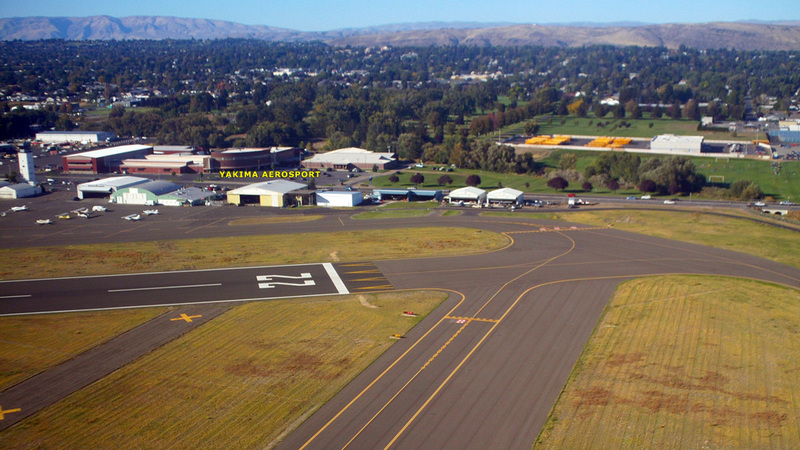 Yakima Aerosport, located on McAllister Field in Yakima, Washington, was founded by Mike Butterfield and Todd Braman. The concept arrived full term as a grass roots approach to a boutique style shop based on the Piper ragwing. Todd is an A&P IA, private pilot who has worked at Yakima for more than 20 years. Mike, also an A&P IA and a CFI, has been operating from the same field for 15 years. These two bring together “The Crew” and a facility that provides a full range of aircraft based on the wing provided by Dakota Cub aircraft of Brandon, S.D. The most recent addition to our lineup was the Super 18 Turbo Cub, featuring the Northern Airframes (BCV) Wide Body fuselage, Dakota Cub Slotted Wing, Aero Sport Power (YKA) TI0-360-C1A, and MT constant speed prop. This spring, “The Crew” will hatch a Bushmaster using the same slotted wing with a Superior I0-360 to go on floats. In process now is the Turbo King Cub using the same engine and wing combination as the Turbo Cub. The King Cub brings to the flock a 41-inch cabin, four seats, and an enormous cargo capacity with Super Cub performance. Yakima Aerosport has recently joined the masses of Light Sport manufactures with our entry-level aircraft known as the Super Breezy. Using off the shelf components from Northern Airframes, Dakota Cub, and a precision jig-welded fuselage, we are able to provide a high-quality airplane in a shorter time frame. In the works is a STOL/AMPHIB version of the Super Breezy. All components are interchangeable with the optional cabin model aircraft offered by Yakima Aerosport (Dakota Cub NW). At the heart of our business will always remain the Piper Super Cub (and with CubCrafters next door to us, it might be safe to call Yakima, Washington the new Super Cub capital of the world!) We’ve been involved with the Super Cub in one form or another for over 50 years (more so than any other aircraft) so if you have any questions about your PA-18, we’ve probably already dealt with them and can give you the answers. If you want to know about that certain STC, as a Super Cub builder we likely have the details pertaining to it. If you want to leave your Cub in trusting hands for any type of maintenance (annuals, rebuilds, upgrades), then your Super Cub will feel right at home and be safe with Yakima Aerosport.